Team Associated - Monster GT Discuss all things AE MGT right here! WoW sorry no one replied to you. I Use RPM's aftermarket wheels, the stable max are nice and they are quality. You can get them in chrome or black. Also there are some decent beadlock rims that will fit. Let me know what you did , I would be curious. I ended up getting the Proline Trenches. Great tires. Do you have any pictures of your new wheels/tires installed? Hope you are taping them ....mgt gots power so trenchers will balloon to about 9inches.. I have a set on my xtm mammoth,lst,pedes,sc10rs etc..the bigger guys got the trencher x and love them. What does everyone recommend? I'm open for suggestions. Right now I use the ones that came with my MGT. Are you dirt only grass mud street gravel if yes trenchers but you got X and then you got standard. Some like big Joe's and they are ok.. They also make tsl swampers and they are gripy but sidewalls give out on the street on hard turns.. I run on a little bit of everything. I'd like something that will work alright on the street and work good off road. Then get trenchers you'll be happy. 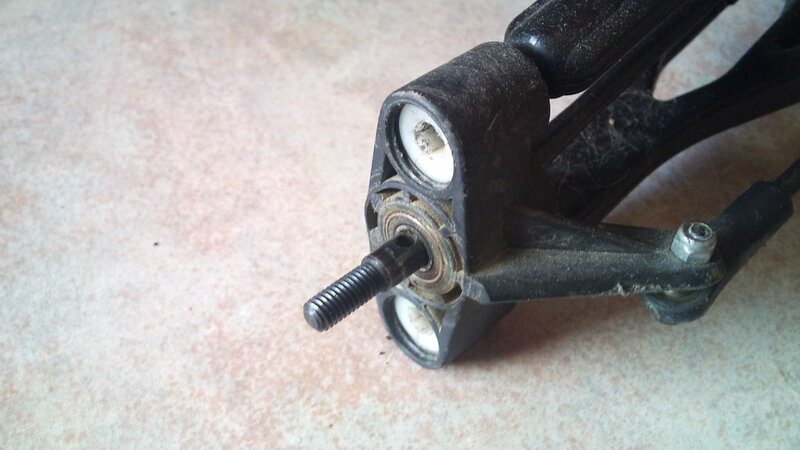 I have mgt (thunder tiger mta4) and has 14mm hex hubs.How can I fit wheels with 17mm hex? 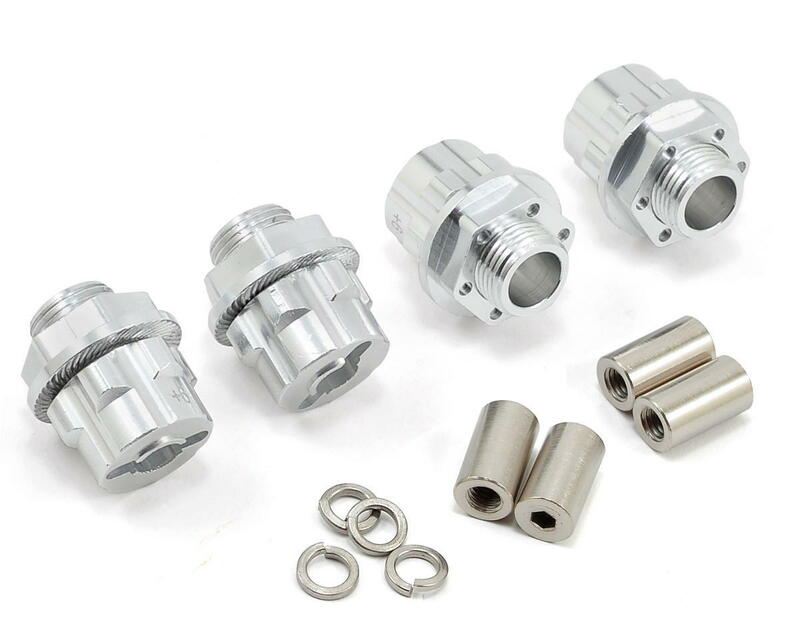 T-Maxx adapters should work fine in converting to 17mm hexes, another option (more expensive) is to get the associated Rival Driveshaft and axle assembly. i do not recall if you will need new hub carriers or not! this is an old thread so the original people may or may not come back to respond. either way i am sort of in the same boat, have one MGT with the 23mm hex adapters and the other with 14mm hexes. going to stick with the 14mm for now. 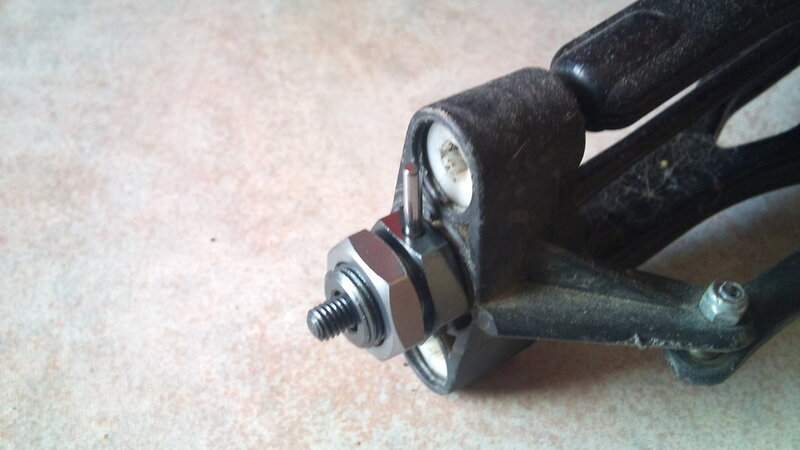 The main problem in mgt and thunder tiger s28-s50 with 14-23mm hex hubs is that universal shafts are 6mm thick.Also the hole of the shaft is way in and you can't fit hubs like this which are the most you can find..
You can only use hubs like this. Part number is Integy C23101S.There are two options for different offset +6mm +12mm and two different colors.I chose silver +6mm because I didn't want to widen the truck. 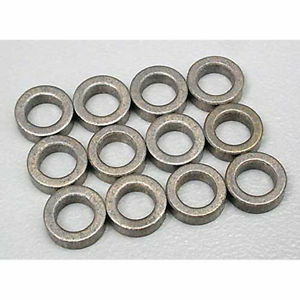 You need to use spacers inside the hub retainer to tighten because the washers come with are not thick enough and whole hub come out of the steel pin. I used Bushings 5x8x2.5mm (Traxxas 3775). Last edited by 4kinitos; 02-19-2019 at 03:21 PM.